Firstly – What Exactly Is Gutenberg? If you run a WooCommerce store, then WordPress 5 and Gutenberg are probably starting to pop up on your radar. But what is Gutenberg? As a WooCommerce store owner you have more important things to do than keep abreast of every development in the world of WordPress . So you may not have been aware of the Gutenberg shaped Storm that has been brewing in the WordPress world over the last year. 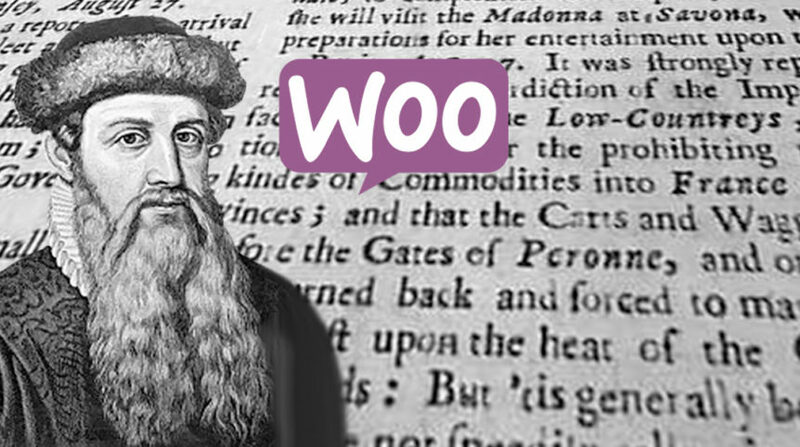 But sit down and buckle up – you NEED to know about Gutenberg! Problems with WordPress – Explaining the Why? We are often told that WordPress powers most of the internet. It’s possibly the reason you were persuaded to choose WordPress and WooCommerce as the platform for your e-commerce store? But how true is it? It is in fact correct that WordPress does power about 32% of all websites. But that hides another important statistic. WordPress is losing the growth wars and it’s growth that matters. WordPress started as a blogging platform. But let’s be honest, who uses it primarily as a blogging platform today? There are other easier to use blogging platforms, such as Medium. So what is WordPress primarily used for? You may have a blog on your WooCommerce site, but for most users, it’s CMS and website page building that is important. Is WordPress an easy way to create a Website? I would dare to say – No! Well, not in its most basic form – this was simply not the original intended use. Remember when I said that WordPress powers 32% of the net, but is losing the growth wars? Well WordPress is not dying, in fact it is still growing, at around 17% (2017-18). In the same year Wix grew 233% and SquareSpace 180%. You can see why WordPress are taking notice. Plus this growth is taking people away from the place where WordPress make their money – WordPress.com (Wix and Squarespace are hosted, paid-for systems). Remember WordPress make their money from WordPress.com – not from giving you free WordPress software. 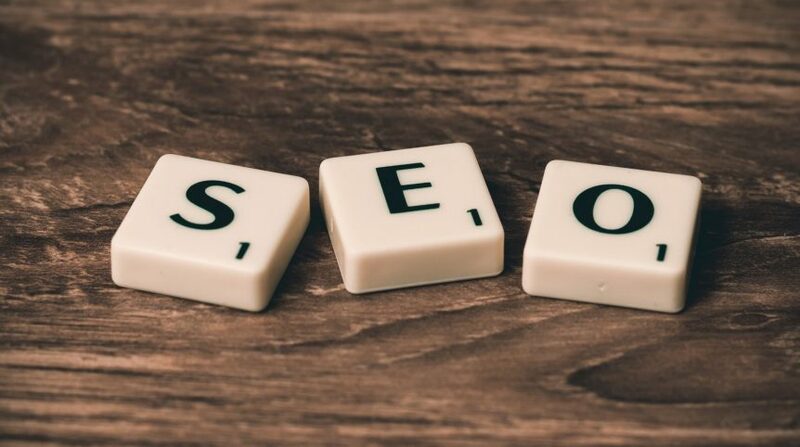 Gutenberg is part of the fight back and a way to ensure that WordPress remains as the top dog in website CMS platforms. OK So What is it? Basically it’s a new editor aimed at page creation, rather than the writing experience that WordPress was initially built around. WordPress realise they will not compete successfully if they do not provide a good page editing experience. Gutenberg is aimed at addressing that issue. “Gutenberg began as a transformation of the WordPress editor — a new interface for adding, editing, and manipulating content. It seeks to make it easy for anyone to create rich, flexible content layouts with a block-based UI. All types of page components are represented as modular blocks, which means they can be accessed from a unified block menu, dropped anywhere on a page, and directly edited to create the custom presentation the user wants. Get used to hearing the term “Blocks.” These are the building blocks (pardon the pun!) of the new experience and everything you do in the future will be completed using blocks. Blocks perform different functions and although the types of blocks may initially be limited, more block types will be forthcoming. Third party developers will also be adding additional blocks to the system. 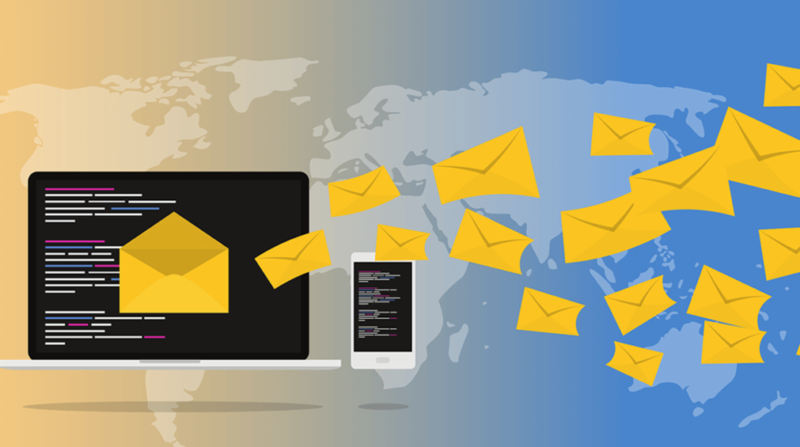 The changes to the editor are not just skin deep, Gutenberg brings with it major changes to the coding structure that drives WordPress. For example Gutenberg has been built on React.js (for now). This brings lots of new possibilities. There are also other major changes under the hood. 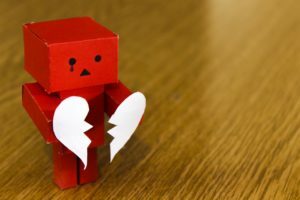 A lot of these changes are for future good, although the average WooCommerce Store owner may not immediately notice a difference. Everything I have said so far sounds good – right? So what’s the big problem? Firstly, WordPress previously released the Gutenberg editor as a plugin in order to test it and get user feedback. That feedback was… let’s just say bad , ok – very bad! For a plugin that has had over 300,000 installs and over 2300 submitted reviews, a staggering 1,500 of them are 1 star reviews. It’s overall rating is currently 2 stars. Now it is true that this rating includes reviews from the first beta version of Gutenberg almost 2 years ago. However, recent reviews are no better. If you Google “WordPress Gutenberg” you are sure to encounter many people complaining about the new editor. It’s interesting that if you check the WordPress philosophy, they actually state that it’s on average 1% of users who create content (such as reviews) and that this 1% are not as important as the silent majority. It’s breaking sites. Many plugins, especially those that interact with the old editor need to be re-written in order to be compatible with Gutenberg. Although having your site break when you update to the latest version of WordPress is not new (testing updates is one of our core WooCommerce Support weekly tasks!). It’s still a fact that WordPress has prided itself on ensuring backwards compatibility. Generally it doesn’t matter if you are not running the latest version of a plugin, it will usually still work with a new WordPress update. Most well used plugins and themes will be updated, as they have active developers behind them. But there will be many other, less used plugins/themes or those that have smaller teams behind them that may not updated. There is a possibility of many broken sites after WordPress 5.0, especially those that are not actively maintained. Just to throw another spanner in the works, due to the inclusion of Gutenberg on WordPress 5.0, a group of Gutenberg resistant developers have launched ClassicPress. ClassicPress is a hardfork of WordPress with no Gutenberg included. The aim is to gear it towards developers and business users. Interesting project, but again how will plugins be compatible with ClassicPress and WordPress concurrently? Performance has been another touchy subject. This is a super important area for WooCommerce store owners. Although there are not a lot of hard facts around, indications seem to show that despite the use of more advanced code, WordPress 5.0 and Gutenberg are actually slower than 4.9 without Gutenberg. This is especially evident on some of the testing that Kinsta completed on speed tests with 4.98 vs 5.0 and 5.02. However WordPress are working to improve performance. Version 5.02 already included performance improvements and 5.1 (scheduled for February) is likely to include more improvements. Hopefully that will bring performance back to where it was in 4.98! But that’s not exactly pushing the boat out is it? Experienced users who are familiar with the classic editor for creating blog posts will definitely find the new editor an “adjustment.” It will probably be easier for new users rather than for those of us coming from years of practice using the classic editor. I think we should split the usability issue into two areas: posts and pages. For writing straight blog articles I would suggest that the new editor is slower. There are a lot of small changes that mean you need to use the mouse more and this will simply slow you up. Every paragraph becomes a new block. This is a bit weird and can be quite annoying. Some users have complained that the new editor is going to slow up their content creation, especially for news sites and those that publish blogs on a daily basis. On the other hand if you were to use Gutenberg to create a page as opposed to the Classic editor I would suggest that you might find the new editor is much easier, especially if you were new to WordPress. This after all is the whole purpose of the new editor: to make page creation and rich blogs that include photos and video a much easier process for new users. Some have suggested that Gutenberg is just a built-in page builder. So is it? Well yes and no. Gutenberg is much more than a page builder, but it is also currently much less than one. That being said if I was a Page Builder author I would be worried. If you are running a WooCommerce store, it is highly likely that you are running a Page Builder such as Visual Composer on your site. Gutenberg is partly an attempt to fix the problem of why you needed a page builder in the first place. Page builders make creating and changing your web pages fast and easy. Gutenberg also attempts to make creating web pages much easier and faster. Gutenberg follows the same basic drag and drop WYSIWYG principles of most Page Builders. Gutenberg is also faster than a page builder as it runs at core level. However Gutenberg has not yet reached the level where it can compete against advanced page builders like Visual Composer or Divi. Page Builders are currently much more user friendly and offer many more design options. 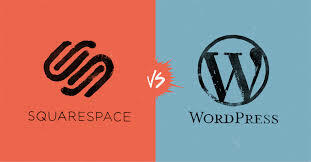 However I would assume that it is the mission of WordPress to close that gap. So watch out Page Builders! So far I have not talked much about WooCommerce. 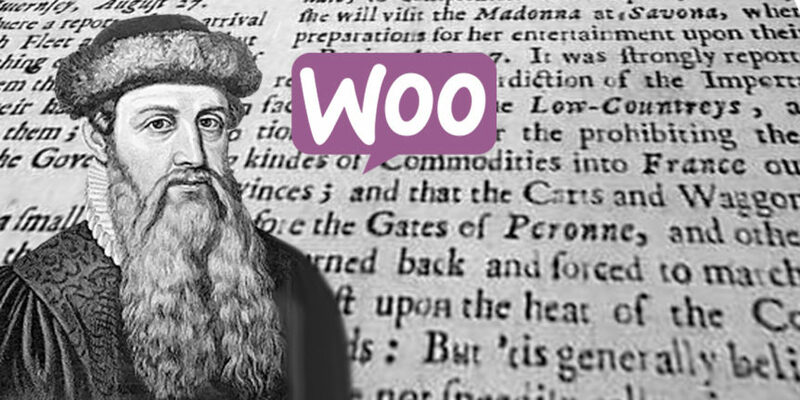 What impact will Gutenberg have on your e-commerce store if you are running WooCommerce and should you update your WooCommerce store to Gutenberg? WooCommerce is WordPress 5.0 compatible since version 3.5.1. But you must update to the latest WooCommerce before you update WordPress, otherwise be prepared for all sorts of problems. As with all things Gutenberg the future is block shaped! Unfortunately, as with many things Gutenberg, the Products Block has not received a great response from users. On the WordPress repository it is averaging 1.5 stars, with complaints of it being poorly coded and breaking themes. So should I update my WooCommerce Store to WordPress 5 and Gutenberg? Unless you switch to using ClassicPress, the question is not IF you will update your WooCommerce store to WordPress 5.0. The question is WHEN? Gutenberg is a steam train and you are not going to stop it. It will not be removed from WordPress core and although you can install the Classic Editor plugin to help with problems, that is only ever going to be a temporary solution. So you WILL have to update to WordPress 5 and Gutenberg at some point. BUT if you run a WooCommerce store, that means your website is important to your life. If your website goes down or fails to function properly – you don’t just lose face – you lose MONEY . For some of the customers for whom we provide WooCommerce support, downtime of even a few minutes means thousands of dollars down the drain. So our advice is to hold fire for now and let others do the testing (sorry others ). Gutenberg will improve, even 5.1 should be a major improvement. On a positive note, WordPress have committed to a more regular development cycle. In the meantime, check your plugins and themes and find out which ones are not yet compatible to WordPress 5.0. Identify ones that may not become compatible due to being old or rarely used and identify potential replacements. Setup a staging site and start testing your site now. Replace incompatible plugins and only once you are completely happy that your site is working correctly should you even contemplate updating your live site. Gutenberg I believe is a good thing for the WordPress platform. But change is always hard, especially change of this magnitude. However WordPress does need to keep moving forward, otherwise it will be swallowed by the competition. Gutenberg is in it’s embryonic stages. We are looking forward to seeing it develop. But it is clear that develop and improve it must. If you need help or Support for your WooCommerce site, or if you are experiencing problems on your WooCommerce store after an update to WordPress 5 and Gutenberg – we’re happy to help.